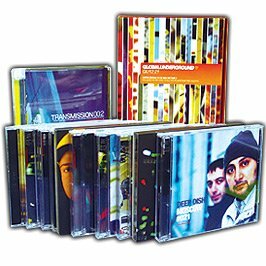 Yes it’s true… Global Underground’s legendary eclectic electronic album series returns after an 8 year hiatus. 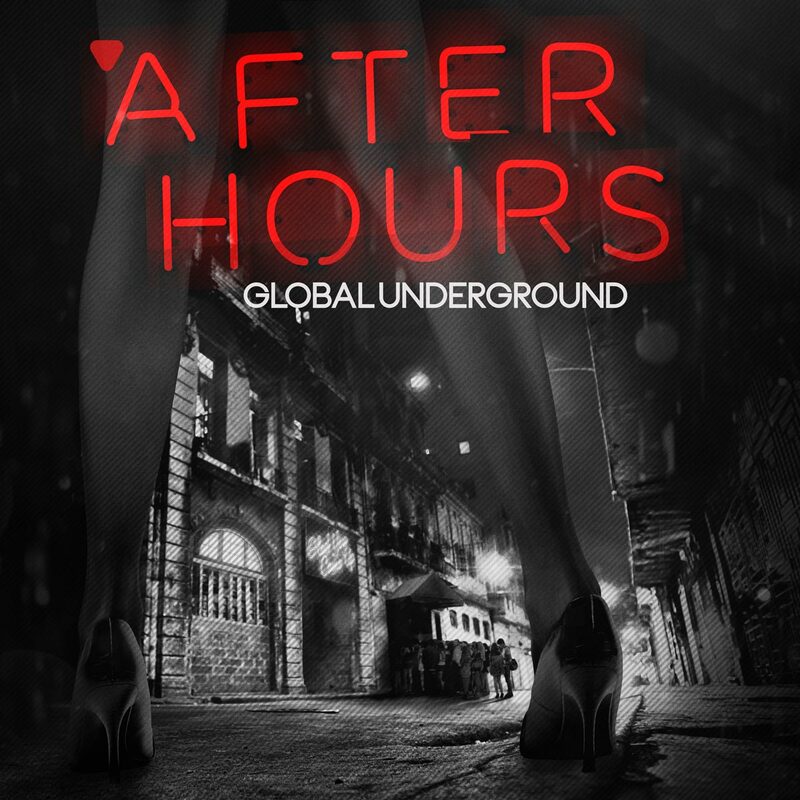 One year in the making we’ve curated, edited, re-edited, remixed, layered and polished over 30 tracks on two continuous mixes to bring you a stunning soundtrack to the party after the party, we present Global Underground Afterhours. Featuring a killer soundtrack with music from Joris Voorn, Deetron, Kiasmos, Matrixxman, Daniel Avery, Ewan Pearson, Superpitcher and more.